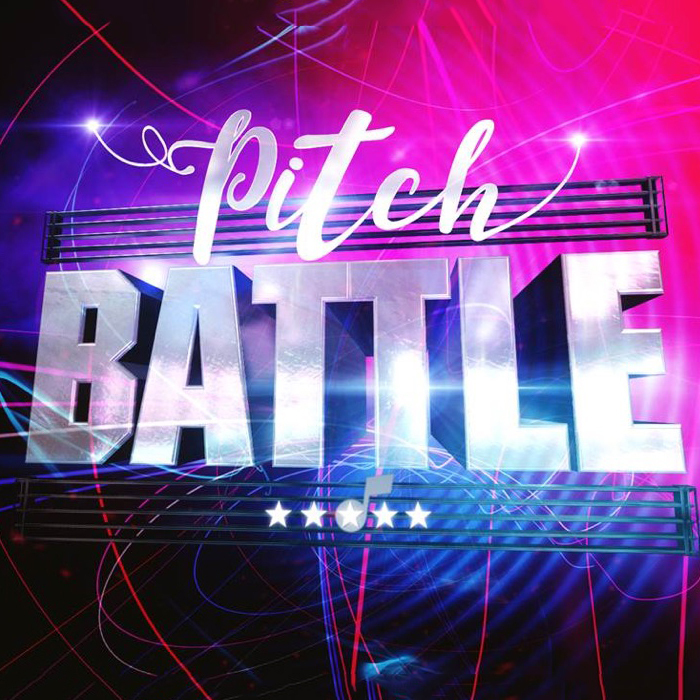 The best choirs and vocal groups from across Britain will battle it out across a series of singing challenges from showstoppers to Riff Offs, stripped back acapella, to the spell-binding solo round. Every live performance is a sing-or-be-sung-off moment that will make the hairs on the back of your neck stand up. Music superstars decide which groups progress to the final and the chance to win a big cash prize. Don't miss it! Minimum age – 14 (those aged up to 17 will need to be accompanied by an adult). Note that some of the audience will be standing.